It’s a sad reality that around 48 percent of all marriages end in divorce within 20 years, and many of these dissolutions involve children. Although it can be better for children to see their parents separate rather than stay in a high-conflict relationship, dealing with divorce can still be hard on a child. 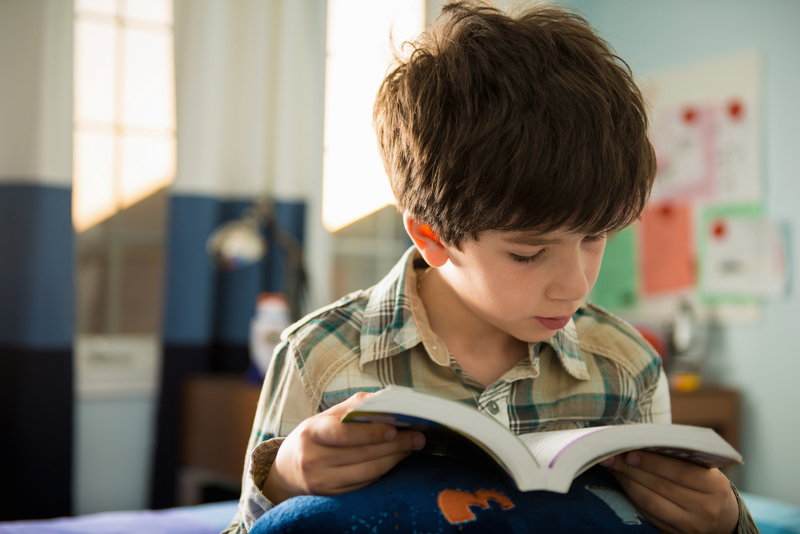 Some children of divorce struggle with behavioral and emotional issues, but research suggests that negative effects of divorce may be counteracted through using play and narrative to help children better comprehend how their family is changing. 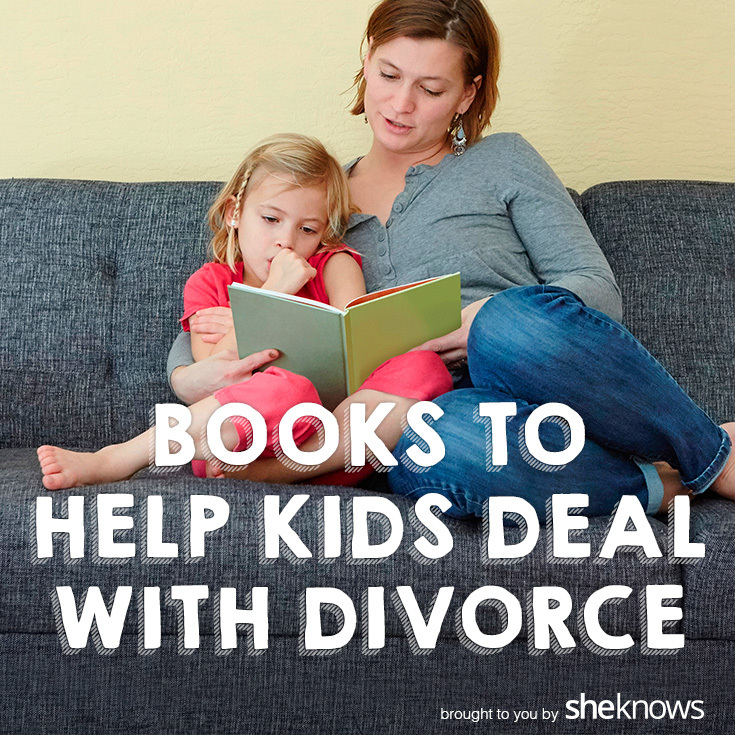 These popular divorce books for children can be a huge help for parents going through this difficult time. 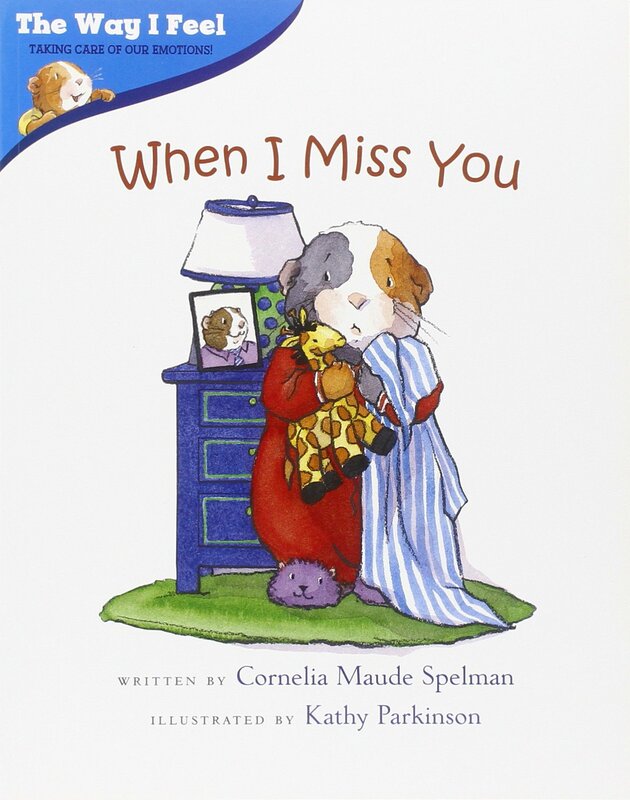 Reading these books with your child can help them process their feelings, open up about the complex emotions they are experiencing and have a better understanding of how their lives will look once their parents have separated. 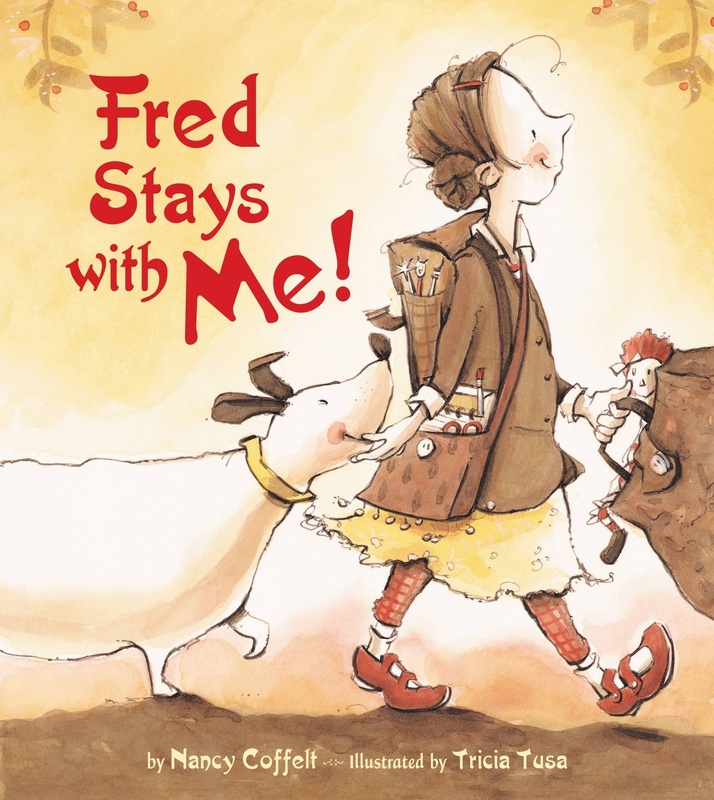 This picture book is perfect for helping young kids cope with the anxiety of being separated from one parent. It can help them understand that missing one parent doesn’t mean they don’t love them both (also an important lesson for divorcing parents to learn!). 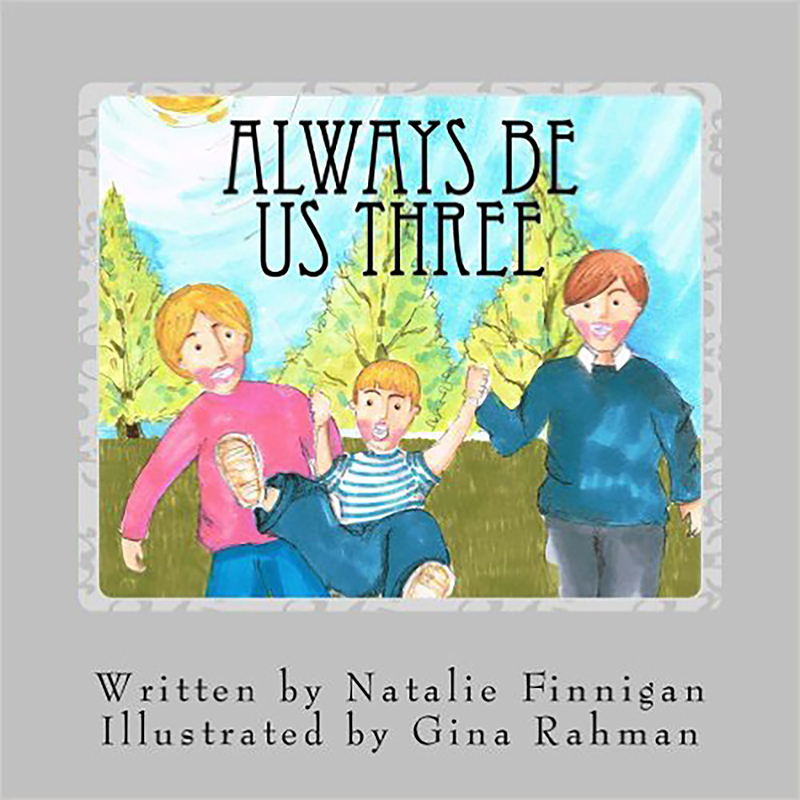 With its simple comparisons of emotions to animal behaviors, this book is wonderful for young children who are having trouble expressing their feelings over their parent’s split. 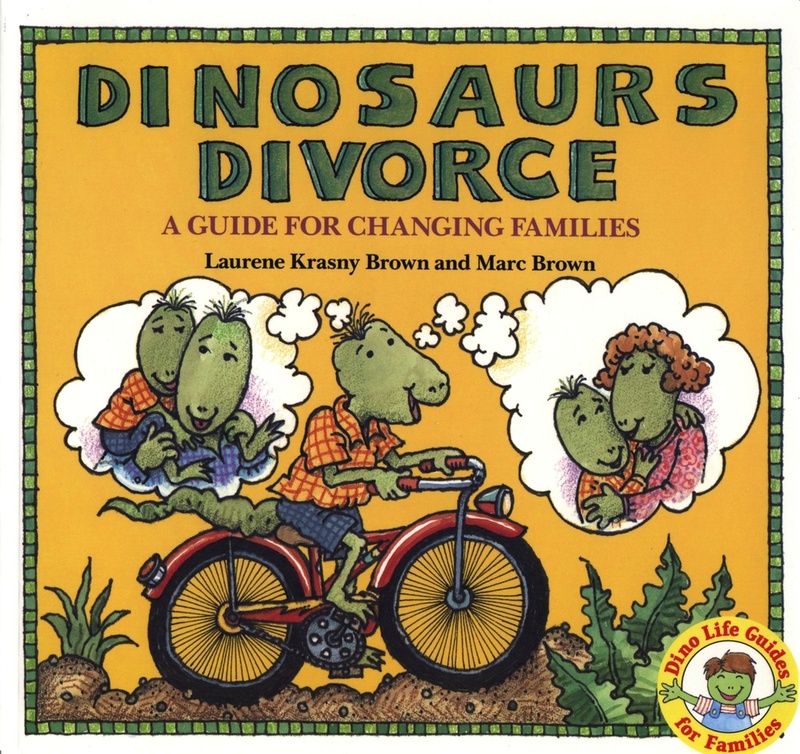 Simple rhyming text and an uplifting message about children of divorce being loved by both parents makes this story a great choice for explaining divorce to toddlers. 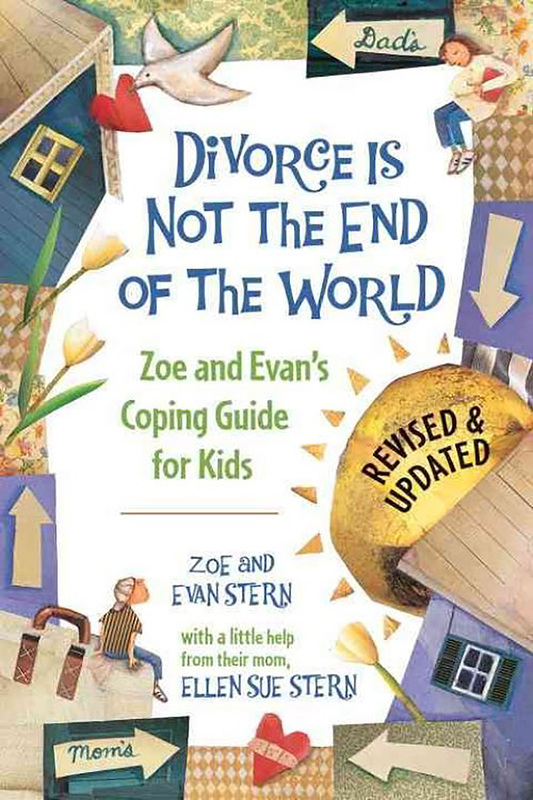 This book was written by two teenaged siblings who called on their experiences from their own parents’ divorce to put together a practical guide to divorce for teenagers. It includes great resources on handling step-parents and blended families. This book has unique child-centered illustrations that don’t show the parents. 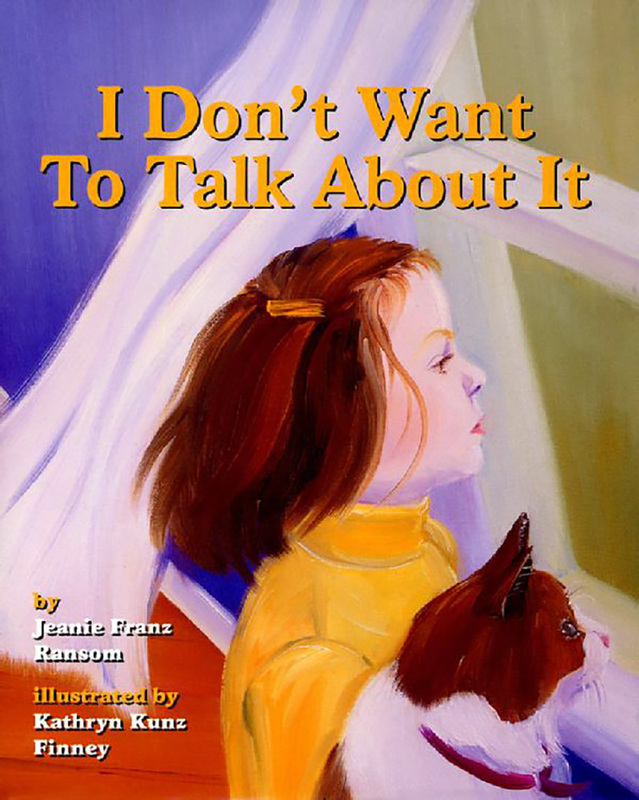 This story of a girl and her constant companion can be of comfort to a child who is worried that their lives will be radically disrupted because of their parent’s divorce. 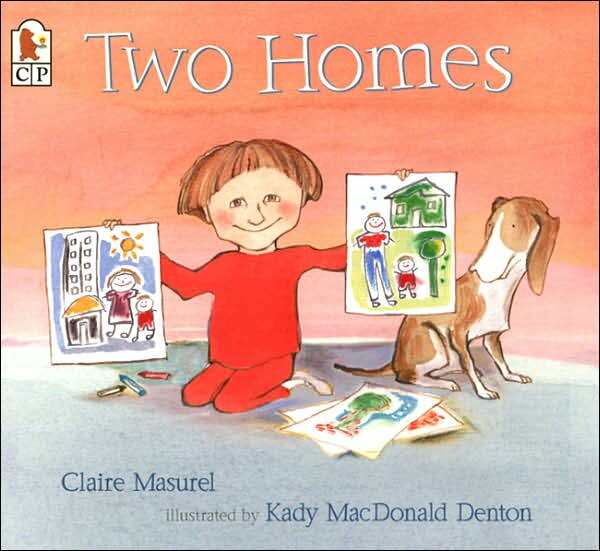 A positive picture book showing one child’s two very different homes and how he is welcomed and loved in each of them, this book can help kids who are worried that one parent or the other won’t love them as much after the split. 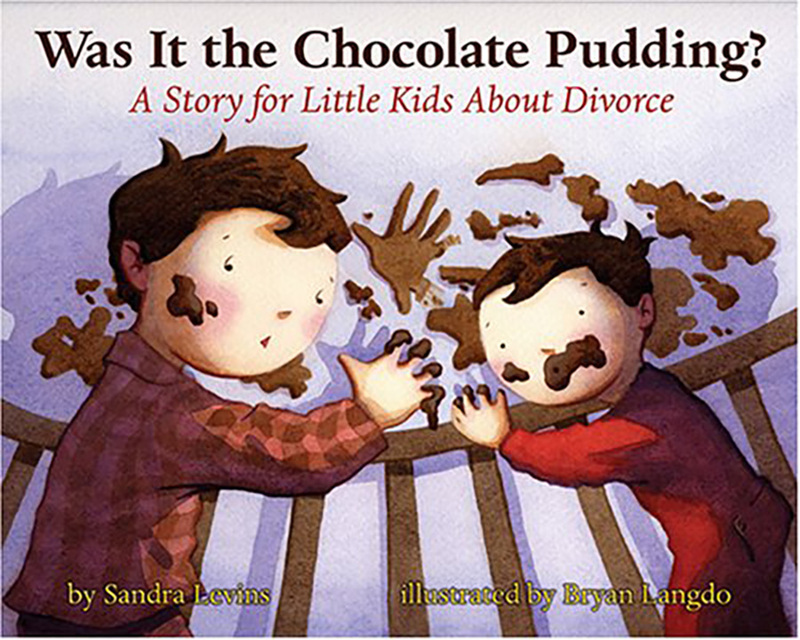 This easy-to-relate-to story is great for reassuring children that they are not to blame for their parents’ divorce. 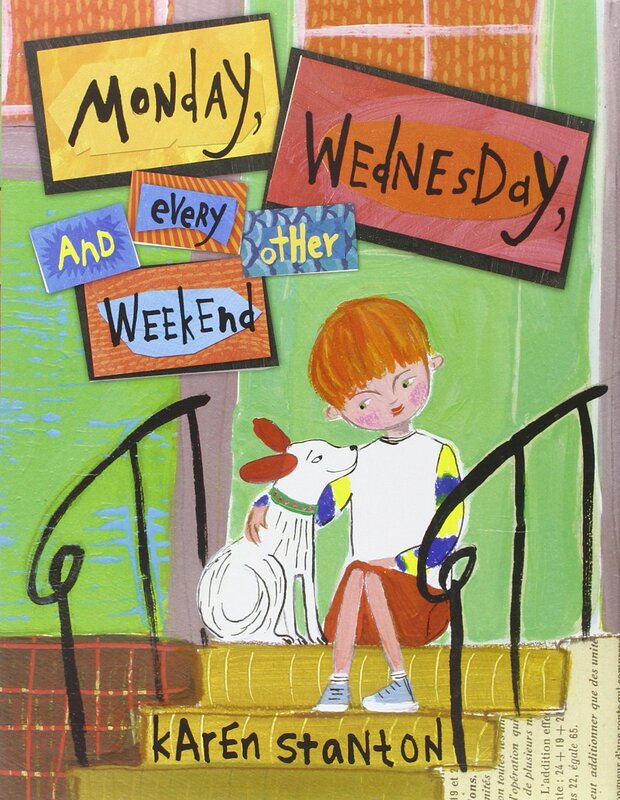 This book offers a straightforward approach to explaining a split custody parenting schedule. It highlights different rituals in each parent’s home and acknowledges that it can be difficult for a child to keep track of which parent they are staying with.